Sausage Egg and Cheese Sandwich is always a superb start to a healthy day and one of the most well-liked breakfast food items. This delicious sandwich does not contain too many calories; it has sufficient fibers, carbs, and proteins in order to get you going. 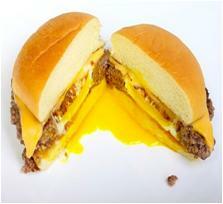 Sausage Egg and Cheese Sandwich is very easy to make and is both, tasty plus filling. With this simple recipe, you can make your sandwich anytime you want at your home. You can multiply the ratio of ingredients into the number of servings you want to make. 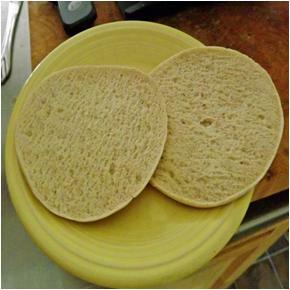 Take one sandwich thin and use a sharp knife to cut it into two halves from the center. Set it aside until you fry the remaining ingredients. Wash your cutting board thoroughly and wipe it dry with a kitchen towel. 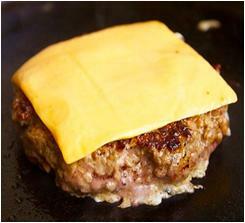 Place one breakfast sausage patty on the cutting board. Now, grab a medium glass, hold its opening side down and make a perfect circle right in its center. 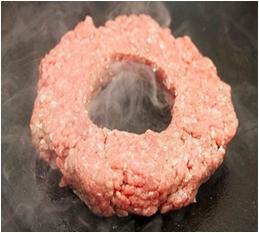 Remove the extra sausage from the center to make the circles prominent. Place a non-sticking frying pan on your stove over medium heat and pour in one table spoon of cooking oil. 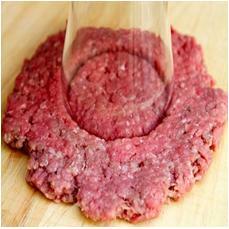 Place the round breakfast sausage patty on the pan once the oil is warm. 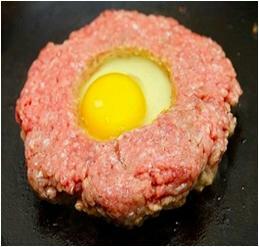 Now, break one medium egg into the center of the breakfast sausage patty. Fry it for about 5 minutes each side or until dark brown. 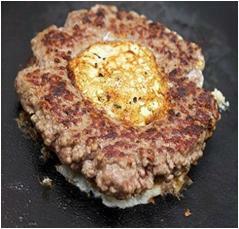 Place a slice of cheese at the top of the fried egg-sausage mixture and remove it from the frying pan. Now, assemble the sausage egg and cheese on the sandwich thin and serve warm. Enjoy!